World famous 5 star rated sports stadium. 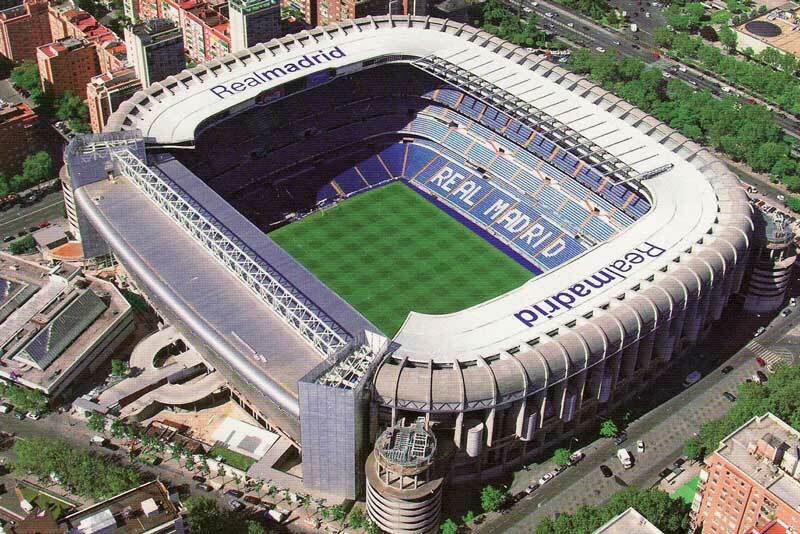 Best known for being home to the Real Madrid football team. The VIP boxes at the Estadio Santiago de Bernabéu regularly host some of the most prestigious names in football, fame and their entourage. Each VIP box is 7m2 in size, meaning Warmup had to provide the best solution to deliver maximum comfort whilst eliminating radiators and freeing up room space. To accommodate the wooden floors in the rooms, Warmup Foil Heaters were installed. These were laid onto Warmup Insulation Boards to maximise heat retention within the room. The exclusive Warmup XSTAT thermostats were carefully selected in white to match the colours of the Real Madrid team. The prestigious visitors are now able to enjoy the games in an unstuffy, comfortable environment with radiant floor heating in all parts of the room. The Estadio Santiago de Bernabéu now have more freedom to design their VIP boxes to best accommodate their guests.